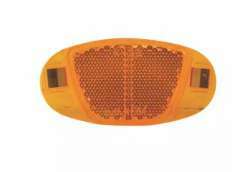 The largest and most affordable Online Bicycle Reflector Shop! 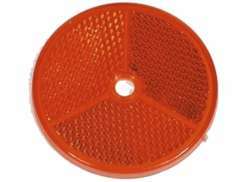 Bicycle Reflector shop the largest and most affordable! 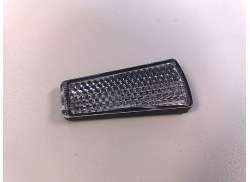 Do you want to buy a Bicycle Reflector online? 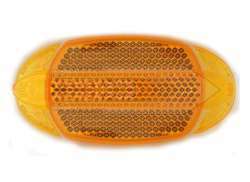 Hollandbikeshop.com has the Bicycle Reflectors you’re looking for. 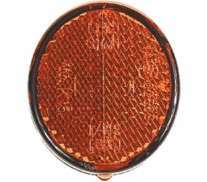 Aside from bicycle lights, bicycle reflectors are also very important. 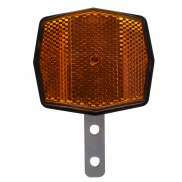 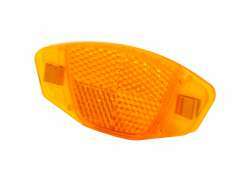 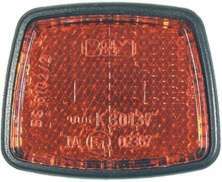 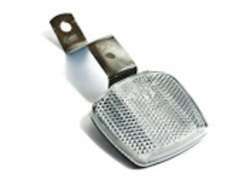 Reflectors increase your visibility and add to your passive safety. 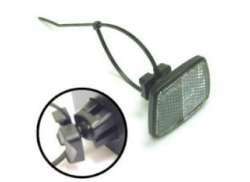 Even when your bicycle light batteries run out, your reflectors will never let you down. 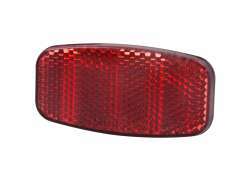 At Hollandbikeshop.com you can find a wide choice of Bicycle Reflectors by brands like Alpina, Busch & Müller, Contec, Cordo, Spanninga, WOWOW and XLC. 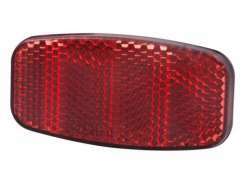 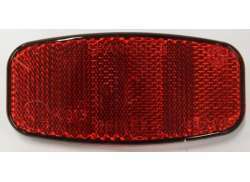 In our wide Bicycle Lights range on Hollandbikeshop.com you can find the Reflectors for your Bicycle in various colors, sizes and models, like round, oval or square reflectors, suitable for attachment to the front, rear or spokes of your bicycle. 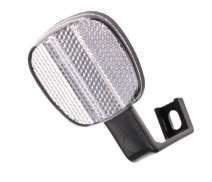 You'll surely find the Reflectors for your Bicycle you're looking for. 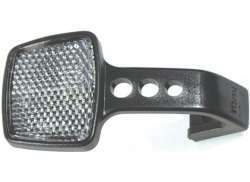 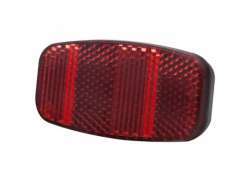 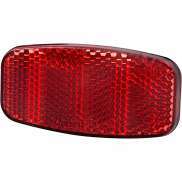 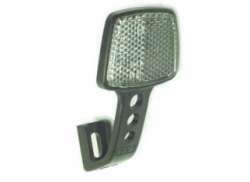 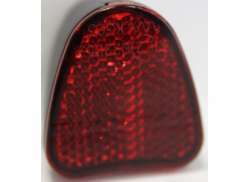 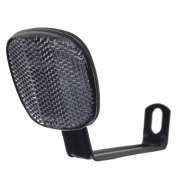 Hollandbikeshop.com is dealer of Bicycle Reflectors and has a large and affordable range. 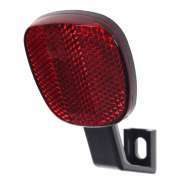 We also often have Reflectors for the Bicycle on sale or in our outlet, so keep an eye on our sale button. 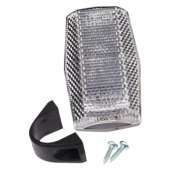 The largest and most affordable online Bicycle Reflector shop!